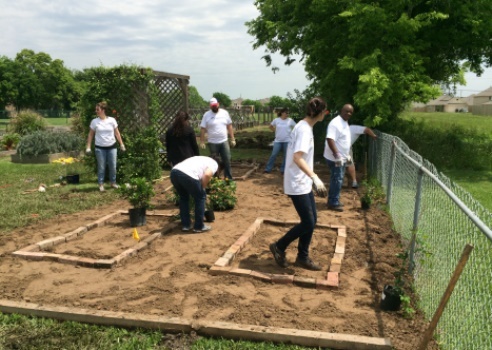 Constellation employees engaged in several volunteer service projects that positively impacted the communities we serve during this year’s National Volunteer Week and Teach For America Week. Collectively, volunteer activities focused on improving education, cleaning up the environment and improving diversity and inclusion initiatives. More than 320 employees donated over 1,500 hours building, teaching or supporting multiple charitable organizations across 10 states where Constellation serves customers with power and natural gas. Mobile Clean Water Experience Sheds Knowledge and Fun — Constellation volunteers partnered with the Sugar Land Skeeters at the Houston Museum of Natural Science – Sugar Land to introduce local students to the Wyland Foundation Clean Water Mobile Learning Experience. The Experience provided an innovative solution to communicate the importance of the function of watersheds and gain a broader understanding of the impact that communities have on these systems and our ocean. The Mobile Learning Experience offered a fully interactive, one-of-a-kind learning experience, encouraging participants to engage, play, experiment, and learn through an array of exhibits that led them through a watershed. Community Garden Seeds Local Foods and Fun — Constellation employees, together with volunteers and organizers from Harbach-Ripley Neighborhood Center, helped clear land, build planter beds and seed a new fruit and vegetable garden for a south Houston community. The event was part of the Center’s ongoing mission to bring resources, education and connection by working with neighbors side by side. Neighborhood Centers is leading the way for building healthy neighborhoods across the country. Angel Art Project — Volunteers partnered with clients at the Lighthouse for the Blind in Houston, and created ceramic angel ornaments to support the Lighthouse’s annual holiday craft fair. Participants also enjoyed playing games and trivia, and serving lunch. Fresh Start — Volunteers recently teamed up with students from Baltimore’s Fresh Start program, and helped build and stain bar stools as part of a Living Classrooms project for Phillips Seafood at the Inner Harbor. The event proved a good learning experience for all, especially the students who stepped up and led projects. Baltimore Neighborhood Clean-up — Volunteers worked outdoors with the 6th Branch to clean up and maintain lots in a Baltimore neighborhood. The 6th Branch is a nonprofit organization utilizing the leadership and organizational skills of military veterans to execute aggressive community service initiatives at the local level. Students Seed Garden for Spring — Federal Hill Prep School fifth grade students and “green team” members teamed up with Constellation employees to install a rain garden and planting items in the garden for Spring. All these efforts support the Green, Healthy, Smart Challenge for this year’s National Volunteer week. House of Ruth — Volunteers worked together to build a meditation garden for the occupants of this domestic abuse shelter. Big Shoulders Fund — Volunteers tutored students in math and reading atPope John Paul II School, and later worked in groups to paint, clean, organize and landscape around the school campus. Boston Marathon — Constellation teamed up with the Boston Art’s Academy to sponsor a hydration station for the 2015 Boston Marathon. Mayor’s Give a Day — In support of Mayor’s Give a Day, Constellation volunteers helped landscape Maryhurst, a child welfare agency in Kentucky. Staff from Metro United Way greeted team members, and everyone worked as a team in a lending a helping hand to complete the project. Ronald McDonald House — Volunteers baked homemade treats for the families receiving treatment and staying at Ronald McDonald House. 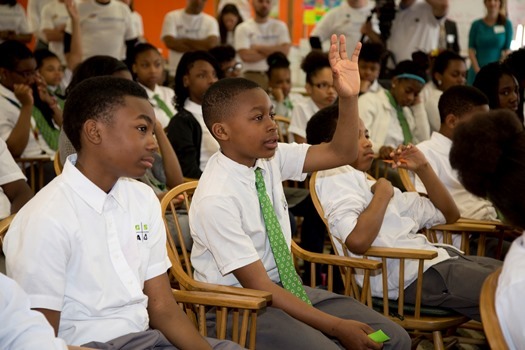 This April, members of Constellation’s leadership team spent time with Baltimore area students at Green Street Academy to explore solar energy. Working in groups, students met with solar engineers and volunteers who helped them design and present a solar energy site plan for their new building. Two winning groups out of 15 teams were chosen based on solar placement, cost of implementation and persuasive abilities. The teaching experience also offered a great exchange of curiosity and ideas as Constellation employees inquired what students found most challenging or interesting about what they had learned. And, in turn, the students had a chance to ask the Constellation team about their work, how they got started in energy (first job), what they studied and what a typical day looks like. 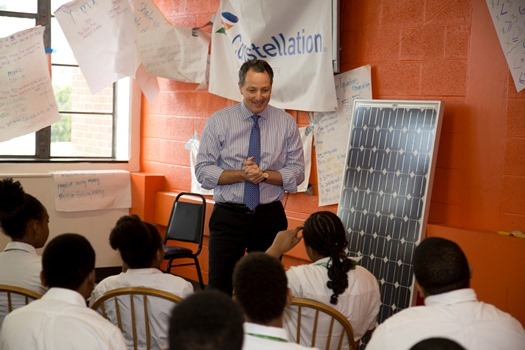 Green Street Academy students got the chance to experience a day in the life of a solar energy professional with Gary Fromer, Constellation senior vice president of Distributed Energy. Constellation aims to help to foster a passion and commitment for learning in students, particularly in the critical areas of science, technology and math. We are committed to advancing education throughout the communities that we touch, and to inspiring students to develop and explore interest in the energy technologies. 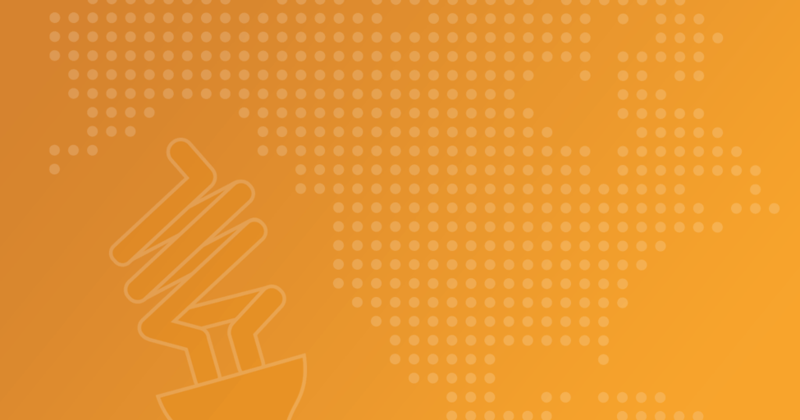 Constellation is a regular supporter of Teach For America Week, and continues to support its five-year commitment to donate $1 million to the charitable organization. Teach For America works in partnership with communities to expand educational opportunity for children facing the challenges of poverty. Founded in 1990, Teach For America recruits and develops a diverse corps of outstanding college graduates and professionals to make an initial two-year commitment to teach in high-need schools and become lifelong leaders in the movement to end educational inequity. Today, 10,600 corps members are teaching in 50 urban and rural regions across the country while more than 37,000 alumni work across sectors to ensure that all children have access to an excellent education. For more information, visit www.teachforamerica.org and follow us on Facebook and Twitter.